Why Invest in a Swimming Pool? GOOD, BETTER and BEST program that is available in all of the popular sizes and shapes. We build all three types of In-ground Pools: Vinyl liner, Fiberglass Composite, Concrete/ Gunite. 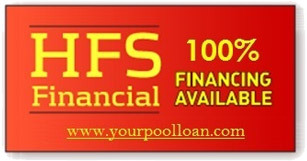 Each pool has their advantages and disadvantages, the best pool for you depends on your budget, location and wants. We have many basic pools to a complete custom designed pool just for you. We can handle the complete job including the following: fencing, pavers, coping, stamped and decaorative concrete, retaining walls, water features, rock water falls, fire pits, fireplaces, outdoor kitchens, pergolas, spas, swim jets, sliding boards, and even a lazy river if you like. 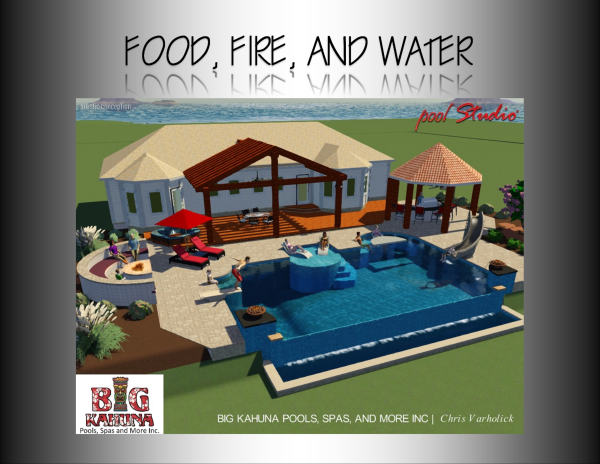 We can design your pool in 3D!